New World Investigations specializes in probate research, locating heirs and verifying relationships of heirs to decedents by researching their genealogy and proving heir-ship. New World Investigations specializes in probate research, locating heirs and verifying relationships of heirs to decedents by researching their genealogy and proving heir-ship. 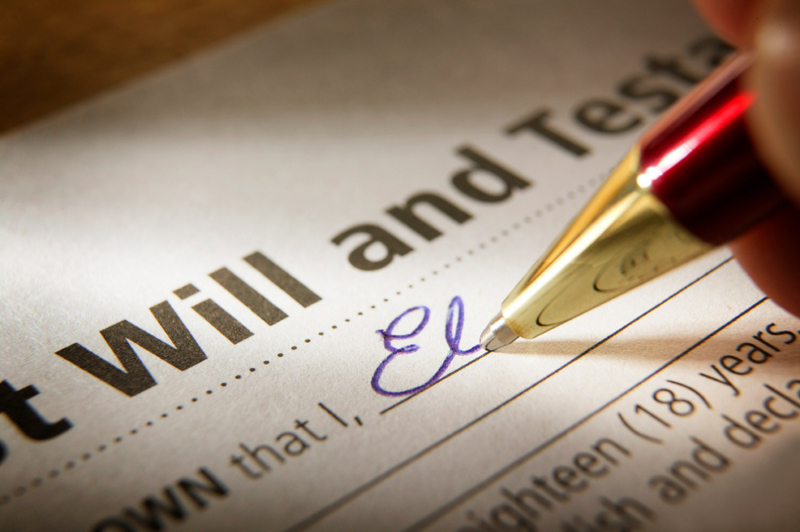 In addition to locating missing heirs and missing persons for probate research, we also conduct probate estate investigation and settlement of unclaimed assets and properties. Our network of global investigators, genealogy experts and location specialists has proudly assisted with dozens of hard-to-find heirs in several countries, including the Philippines, Mexico, Central Africa and Russia.